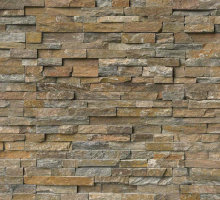 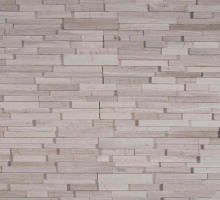 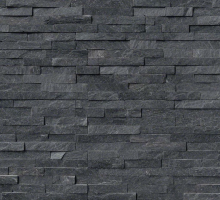 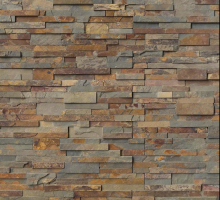 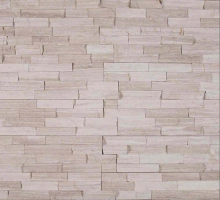 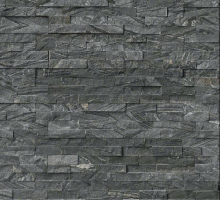 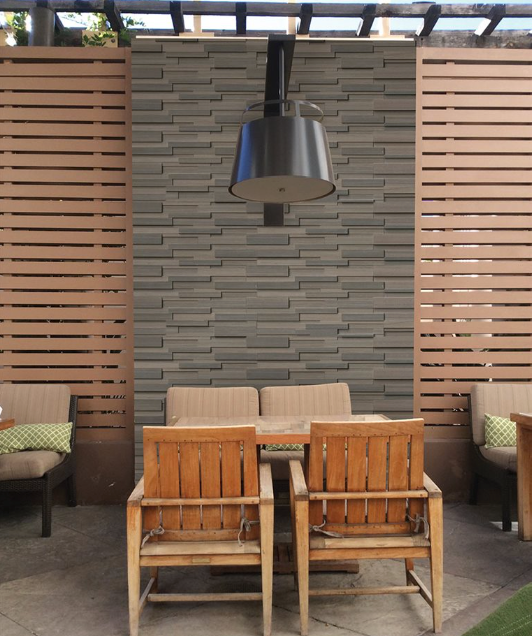 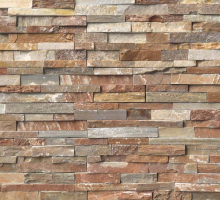 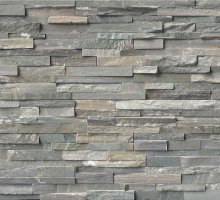 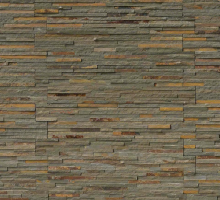 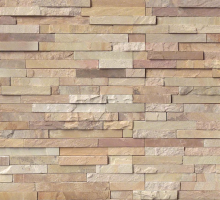 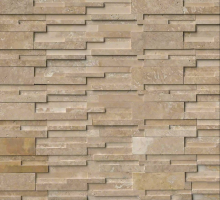 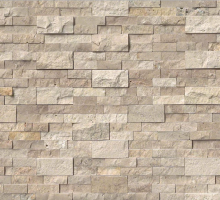 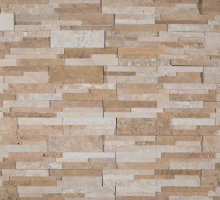 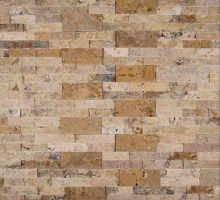 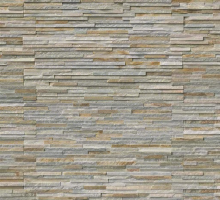 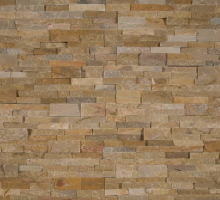 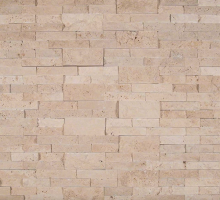 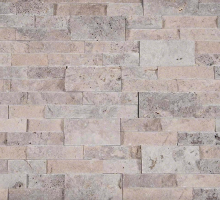 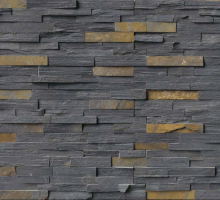 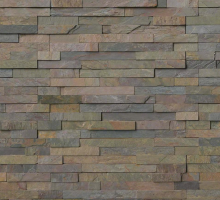 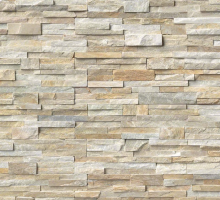 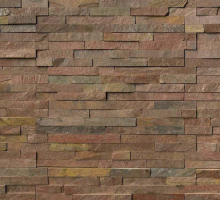 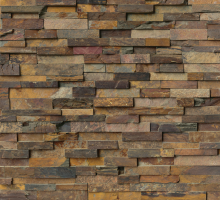 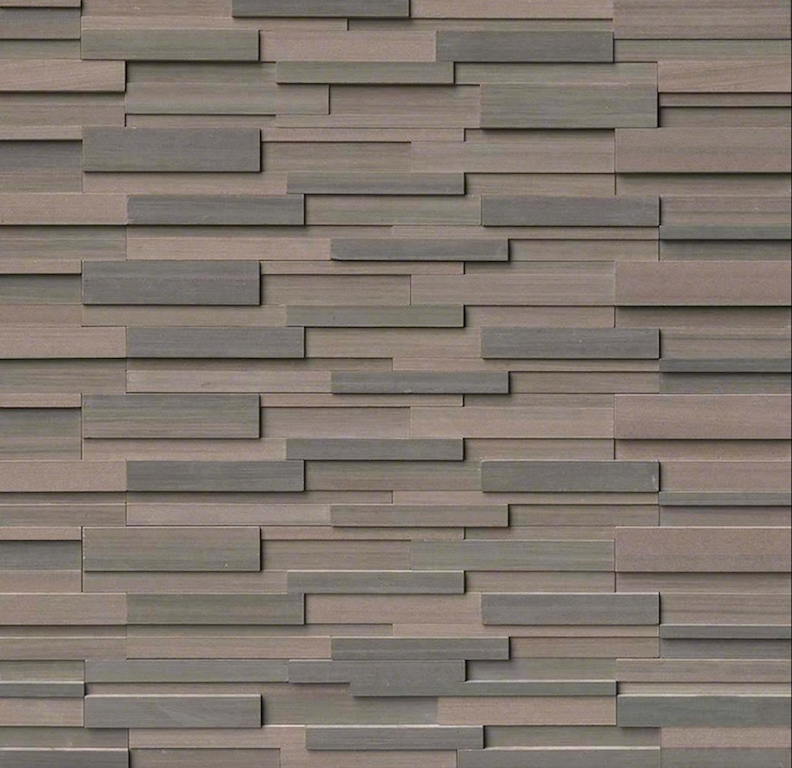 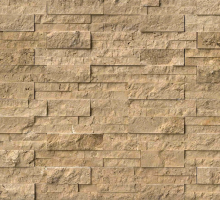 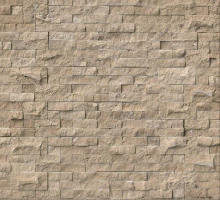 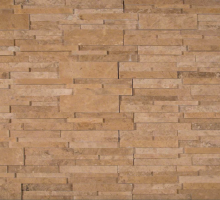 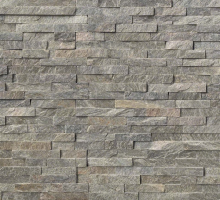 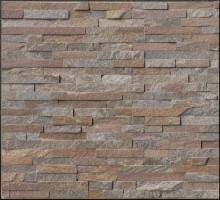 Brown Wave Stacked Stone panels are sleek and refined. 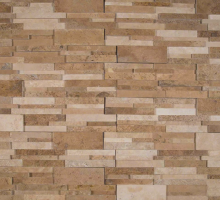 These honed finished natural sandstone panels feature warm browns and mochas. 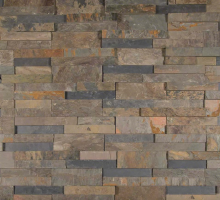 Use to create stunning contemporary wall features, fireplace accents, bathtub and shower surrounds, and backsplashes throughout the home. 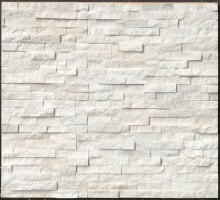 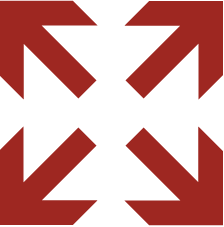 Suitable for exterior applications including cladding, and other architectural features.